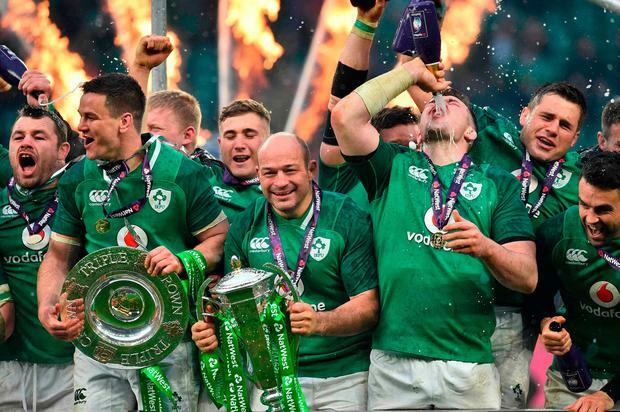 Rory Best has signed a contract extension with the IRFU that will take up until the end of the 2019 World Cup. Fresh from captaining Ireland to the Grand Slam, Best said he was in a "privileged position as captain of Ireland and Ulster". "I am in a very privileged position as captain of Ireland and Ulster to be involved with two groups of incredibly talented players," said Besat. "I feel I can continue to make a contribution to both Ireland and Ulster Rugby and am delighted to have extended my IRFU contract to the next World Cup. "Support of family, friends and supporters is a hugely important element for any professional sportsperson and I would like to thank everyone for their support, but specifically my wife Jodie who has been incredible and has ensured that as a family we have been able to share in all the great memories of the last few years." IRFU Performance Director, David Nucifora, added: "Rory has been an outstanding leader for Ireland and continues to produce stand-out performances at the highest level of the game.